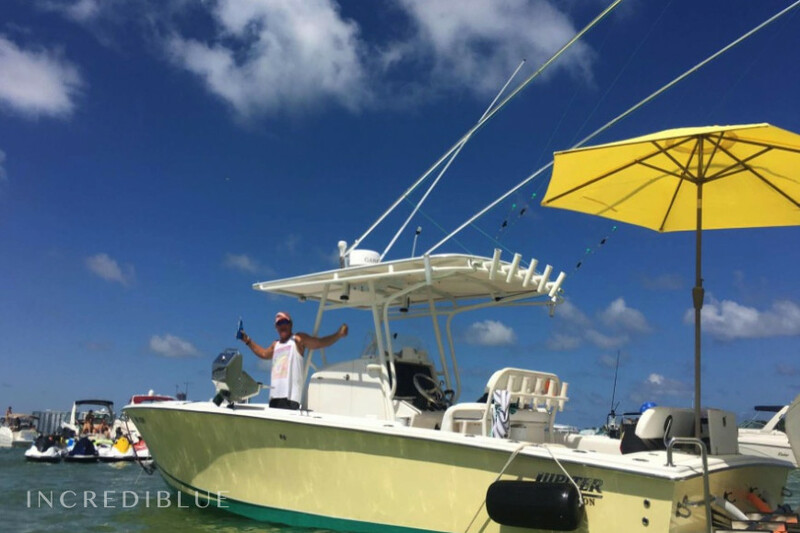 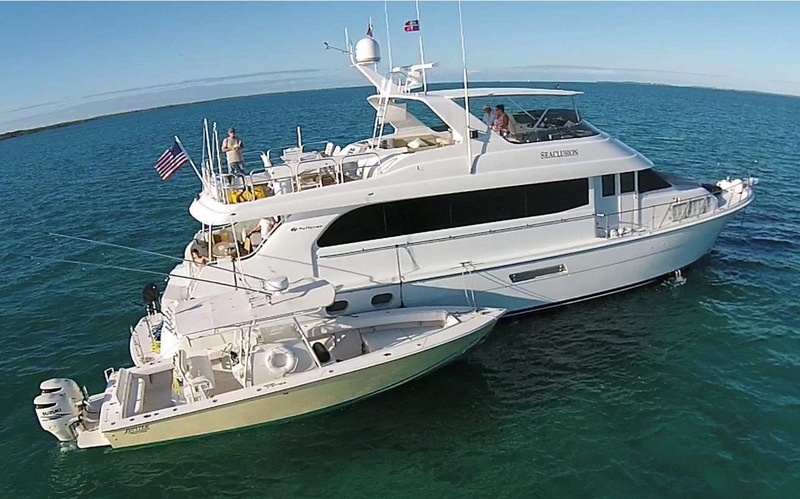 Hatterras Hatteras The experience of a lifetime awaits you! 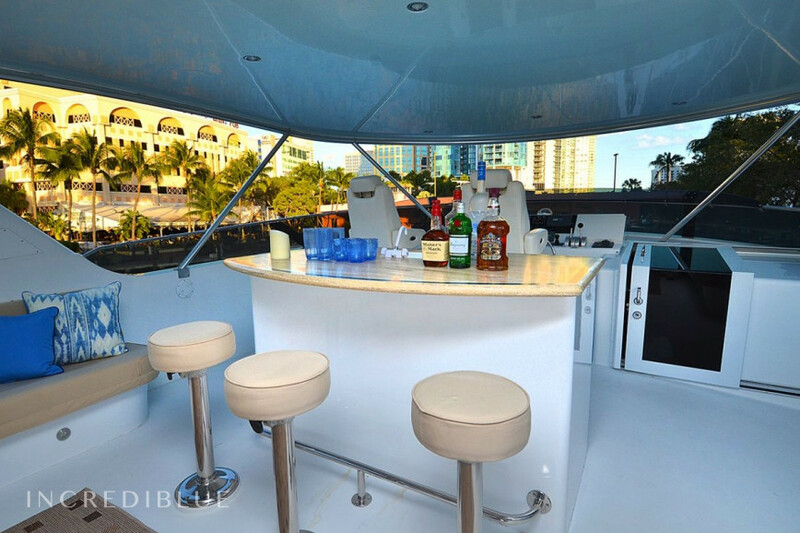 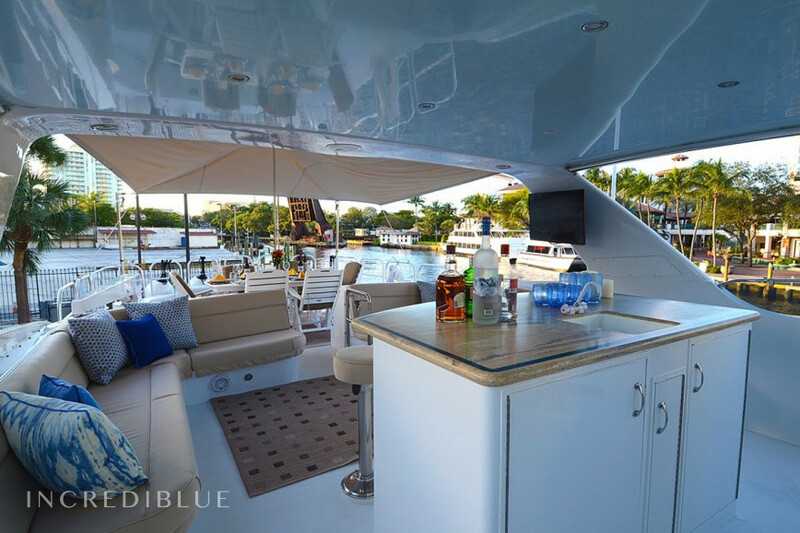 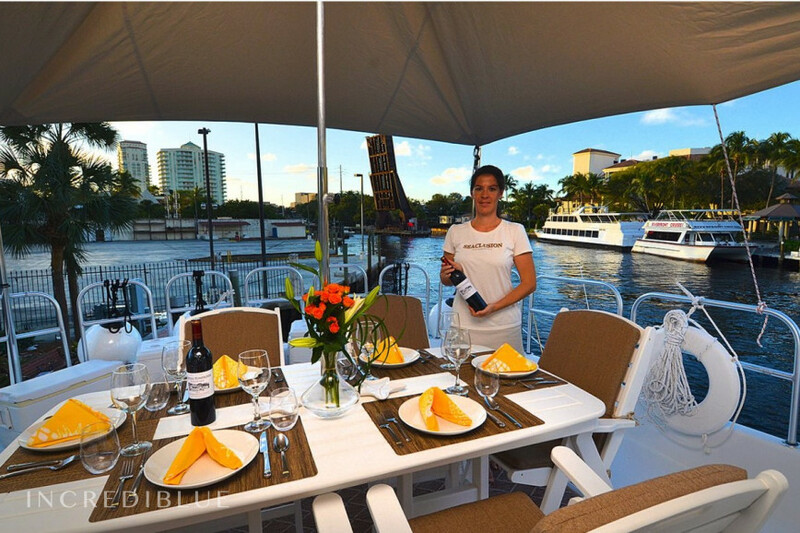 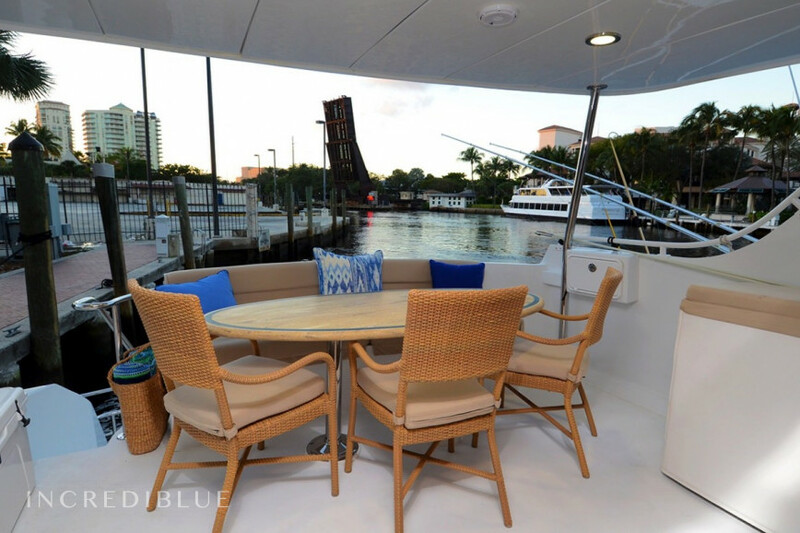 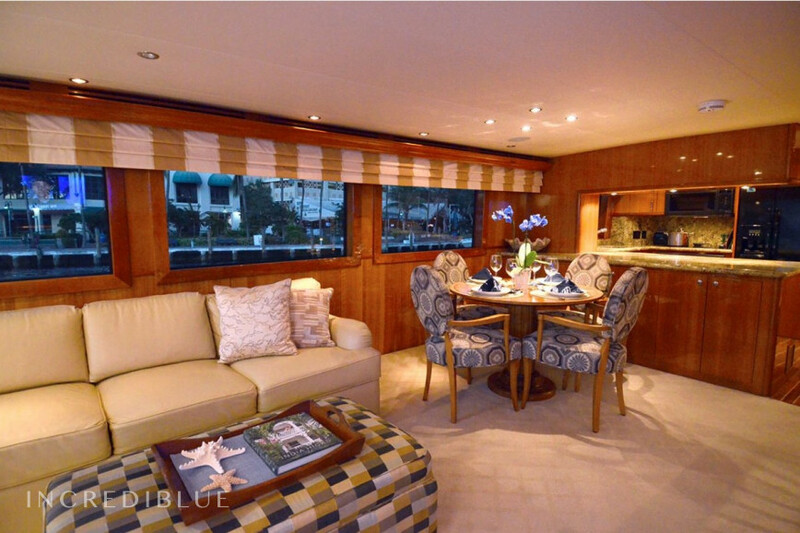 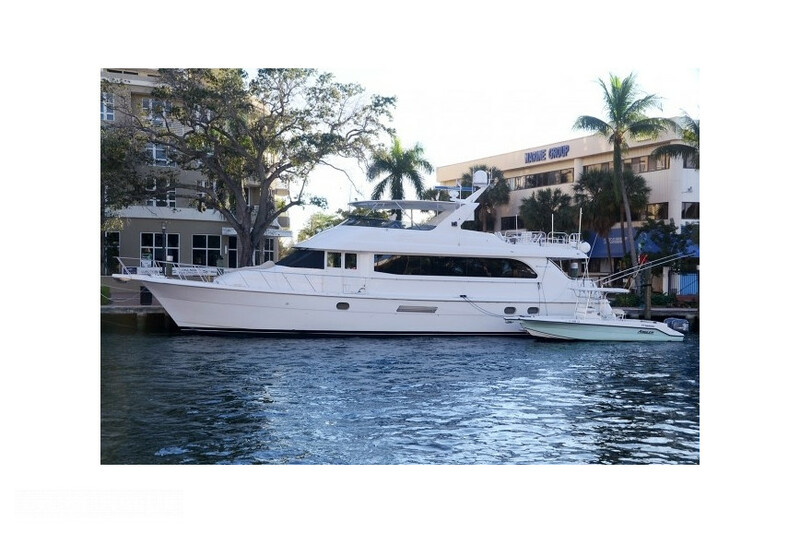 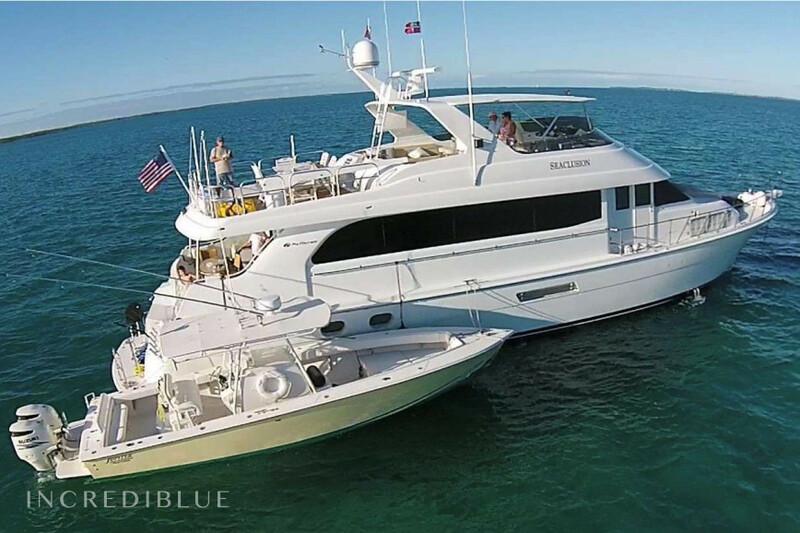 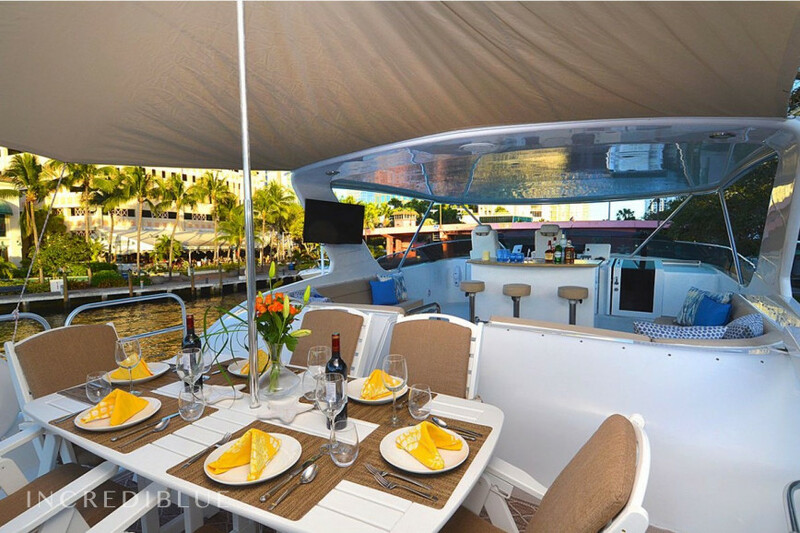 This gorgeous yacht can accommodate 6 guests in 3 comfortable cabins. 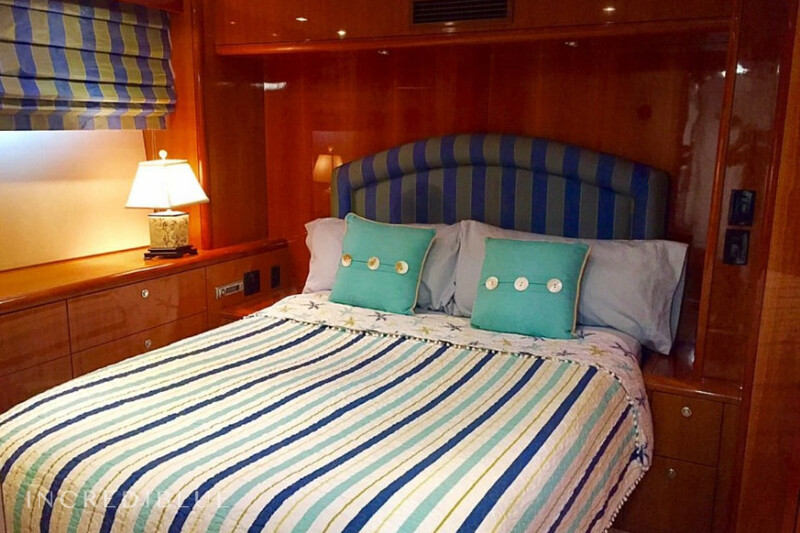 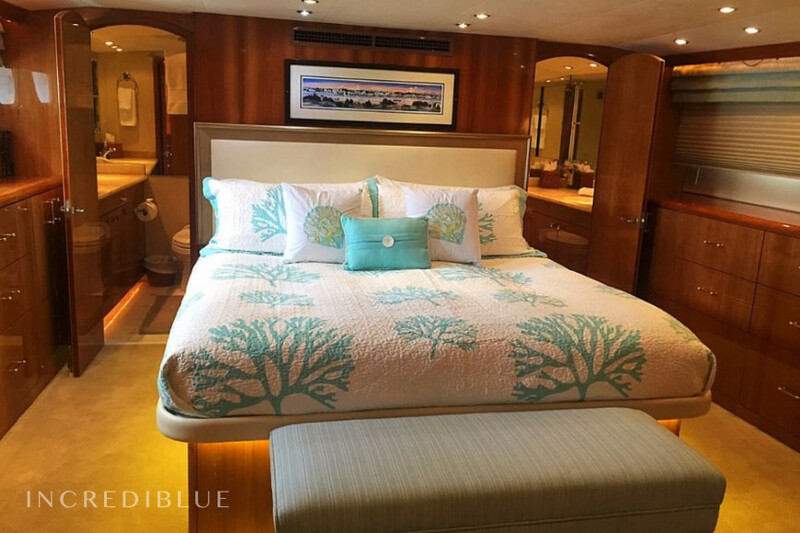 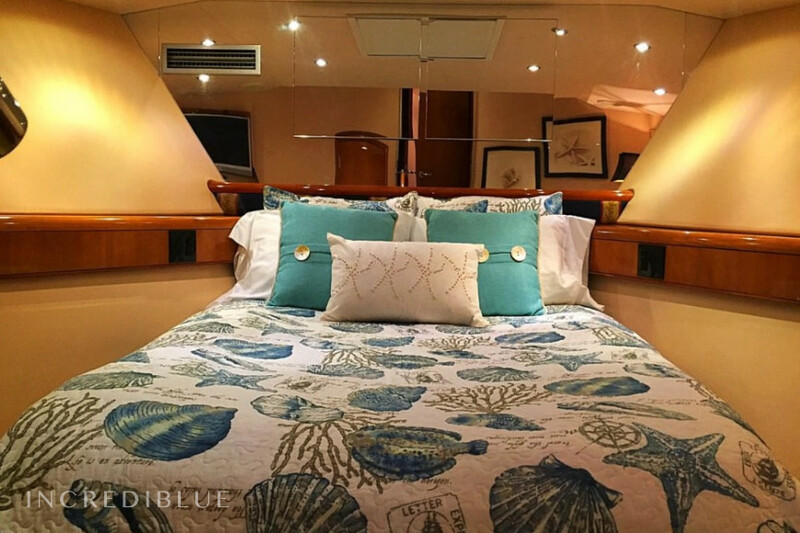 Master Stateroom - Below aft with King size bed, cedar lined wardrobe, TV, DVD/CD player. 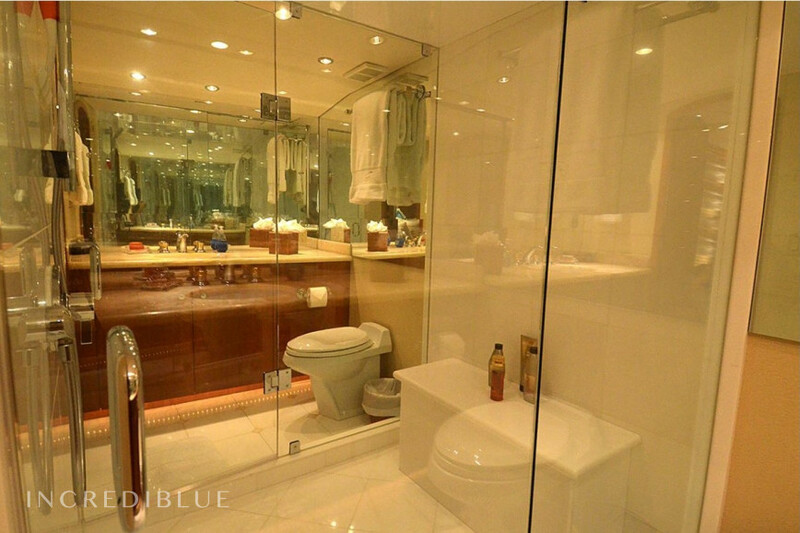 Ensuite His and Hers separate baths with large shower between. 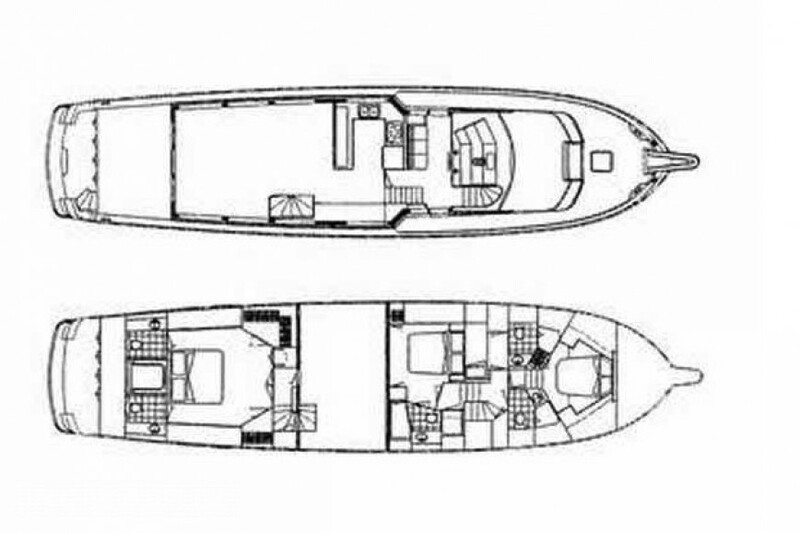 Engine power 2 x Caterpillar C30 2 X Onans 21kw H.P.